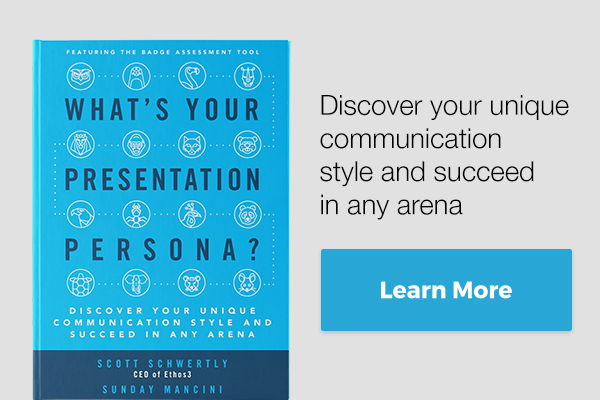 This post is an excerpt from my book, What's Your Presentation Persona? The day was February 11, 1990 and the location was Cape Town, South Africa. 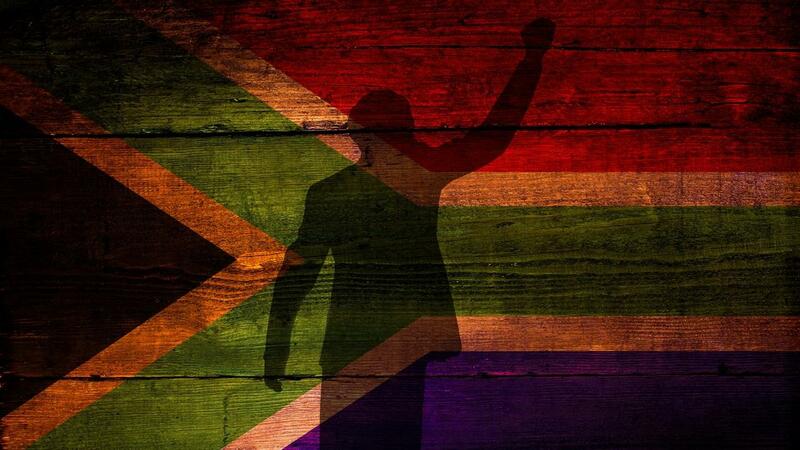 On this day, Nelson Mandela was released from prison after serving 27 years behind bars. Twenty-seven years. There are some of you reading this right now who aren’t 27 years of age. That’s a long time to spend in prison for trying to protect your country from an oppressive regime. On this day of my release, I extend my sincere and warmest gratitude to the millions of my compatriots and those in every corner of the globe who have campaigned tirelessly for my release. This short excerpt is a total of 99 words yet Mandela is able to make 49 of those 99 words about his audience. If you do the simple math, that’s 49% of every word that fell out of his mouth was about someone else rather than himself. He continues his talk with additional “I salute” and “I pay tribute to” messages which extends his servant nature and heart. I challenge you today to analyze the next presenter you hear and evaluate whether they hit the 49% mark. It’s hard to find since so many presenters simply neglect their audiences. The primary reason you should create and give a presentation is to add value to your audience. Plain and simple. The presentation is not about you, it’s about them. So, you need to make sure you ask yourself these 5 questions when thinking about any audience. 1. Who am I addressing? In every presentation environment you are going to find yourself facing a 50/50 balance of introverts and extroverts. This lesson was taught to me years ago by a dear friend and mentor. And, here’s how I was taught how to distinguish the difference between the two groups. Imagine if you had a battery sitting in the middle of your chest. If you are an extrovert, that battery stays energized when you are at a dinner with friends, attending a party, or participating in any other social event. The minute you begin to spend time by yourself though, your battery begins to get depleted and you need to start socializing again to get charged back up. Now, if you are an introvert, you are the exact opposite. The lesson here: you can never lean in one direction. For instance, if you are completely lecture based, you will kill your extroverts. If you are entirely interactive, you will kill your introverts. You must respect both sides. 2. What keeps them up at night? I spent the first few years of my career working in the area of marketing. My days consisted of writing marketing plans and then executing on their action plans. Day in and day out this was my life. At this time in my marketing career, everything was about selling the features and benefits of our products. Fast forward to today and marketing is all about selling pain relief. The reminder for you then is to make sure your presentation is adding value and solving problems for your audience. 3. How can I mold my content to best reach them? According to a Stanford lecturer and expert, structured presentations are 40% more likely to be retained and remembered from those decks which are unstructured. The lesson is simple here: make sure your presentation follows a logical flow and structure where you transition from every main point clearly. In addition, follow this format: What? So What? Now What? If you can follow this simple guideline, you’ll be able to craft a message that can break through barriers. 4. How can I get them to participate with me? Tell more stories. Here’s a great Indian proverb: “Tell me a fact, and I’ll remember. Tell me truth, and I’ll believe it. But, if you tell me a story, I’ll put it in my heart forever.” Stories are how we connect and communicate as humans so if your presentation is based solely on facts and stats then your audience is going to react in one of two ways: 1) They will agree wit you or 2) They will disagree with you. You don’t want to risk the probability of #2 so tell more stories. If you tell a story, your audience won’t agree or disagree but they will participate with you. Just think about it. When I was 12 years old, I broke my arm. It was nice spring day and I was attempting to ride down a gigantic hill in our neighborhood with no arms and them BAM! I ran smack into a curb, flew off my bike, and went tumbling down the concrete sidewalk. Now, did you just agree or disagree with that very short story? I’m going to argue you participated instead. Maybe you broke your arm as a kid as well or perhaps your kid just broke their arm. You aren’t agreeing or disagreeing, you are participating. 5. What do I need them to do next? Every presentation needs a call-to-action. I’ll repeat that again. Every presentation needs a call-to-action. Your audience needs to know what you want them to do next. Are they supposed to buy something, download something, or read something? What are they supposed to do with this information you just presented? By providing a clear call-to-action, you are also providing a clear purpose and reason for the existence of your talk. And, if you can’t answer these questions with 100% absolute confidence, then don’t press “Go,” don’t collect $200, and get back to the drawing board. 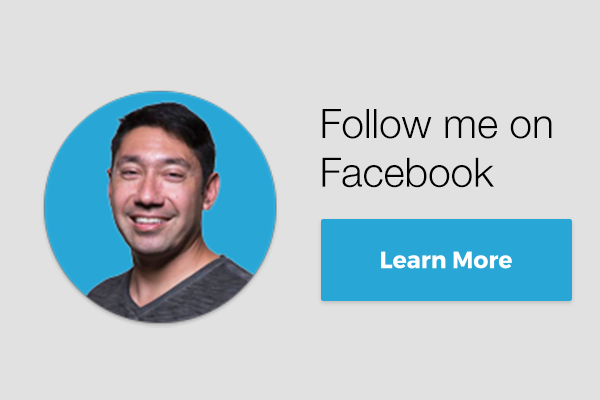 Join my mailing list to receive the latest presentation tips, tricks, and hacks. Smash the "Subscribe" button below and you'll have access to all of my latest news and updates.